This picture shows Long’s Peak from near our home in Longmont, Co.
We have not tried climbing Long’s Peak because one must begin before sunrise so they can be well down the mountain by no later than 3 pm due to high winds and possible lightening. I took this photo on my recent cruise on the Rhine River. According to our guide, the houses were, during the 16th to 18th centuries, owned by tanners who dried the hides on the sloping roof tops. The architecture seems well suited to that task. 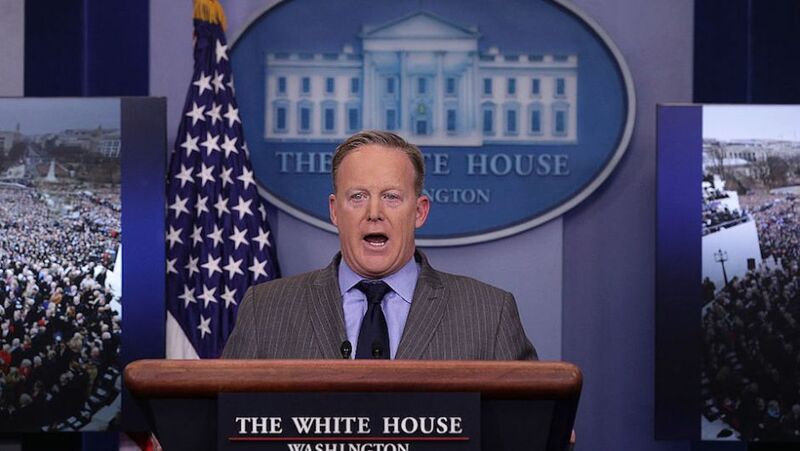 Press Secretary Sean Spicer called off the standard televised press briefing, instead opting for an invite-only “gaggle.” Outlets like CNN, the NY Times, LA Times and Politico were barred from speaking with Spicer, while Breitbart and OANN were allowed in. For such a thin skinned erstwhile President, he verbally assaults anyone who criticizes him. One would have thought he would have thought this through before running for President since every preceding, in my lifetime, holder of the oval office has faced constant criticism. If erstwhile President Trump is unhappy, he should resign and Vice President Pence, a real politician, take over the oval office. Our Dear Leader would be almost suitable for the office if, rather than try to impress us with his first 100 days, would engage his brain before running off and causing attacks, and vetoing highly qualified advisors such as Elliott Abrams solely because he was critical of our great Himself. He is becoming increasingly like a wanna be dictator. Perhaps this is why he is such great friends with Putin. Regrets to Sean Spicer. He must really need the money to be the mouthpiece for this sorry administration. Kellyann Conway must have known better than to take the job. A while back Spicer said that stifling the press would created a dictatorship. I guess this now makes our Government a Fascist dictatorship.